Book your appointment today for a carefree, hair-free summer! 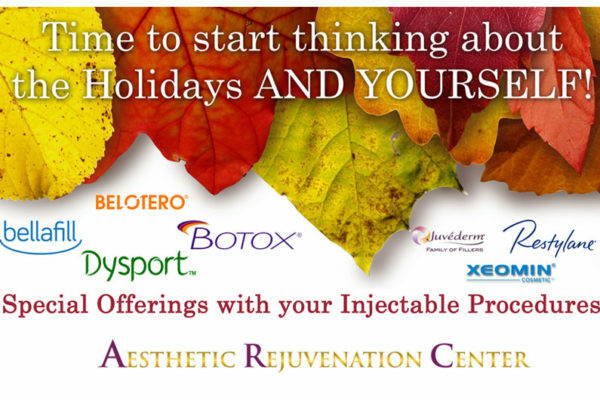 Previous Post Botox for Men – “Brotox” Next Post Carefree? 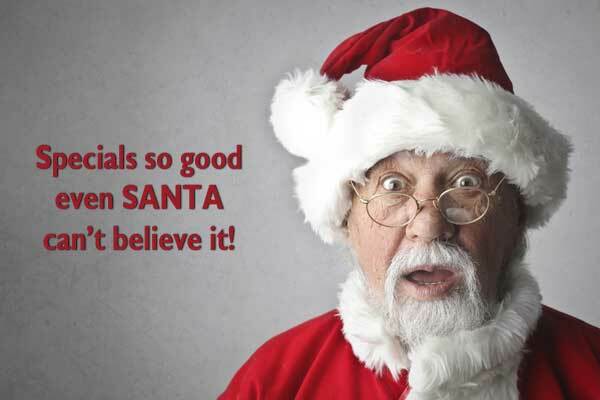 HAIR Free w/ Laser Hair Removal! 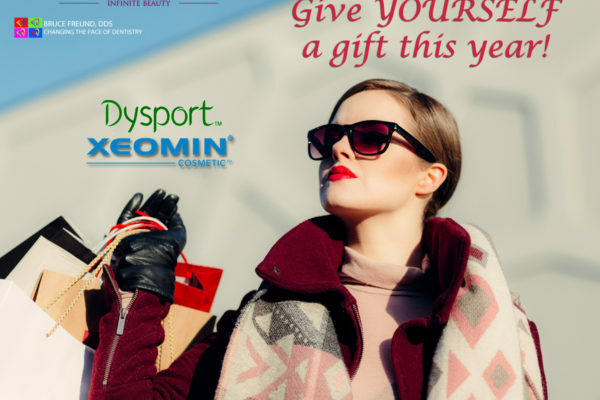 Fillers, Dysport & Xeomin on Sale!